Are you considering a guarantor loan or becoming a guarantor yourself? Take a look at the below information which will help you understand more about the subject of guarantor car finance and whether it is suitable for you. If you have experienced bad credit in the past and looking to get finance you may be looking at a guarantor loan as a viable option but what actually is guarantor car finance and is this your only option for securing car finance? Guarantor car finance is a car loan where a third party agrees to guarantee the repayment of the finance in the case of you failing to meet the repayments. The initial loan is paid to the guarantor and they release it to you. You, the borrower, are responsible for making the loan repayments direct to the lender. 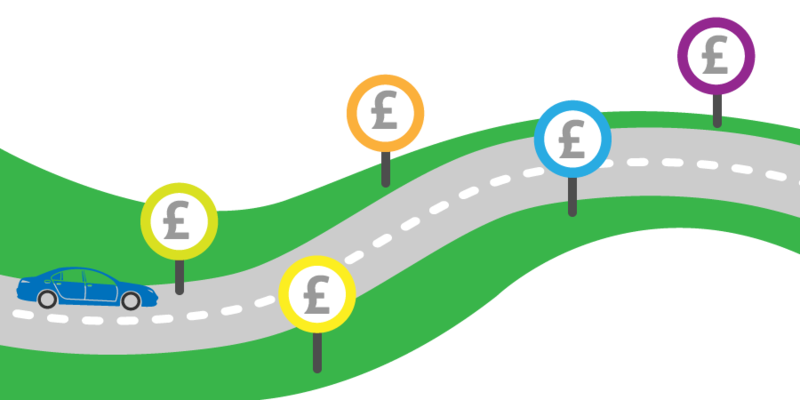 How is a guarantor loan different to other loans? The main difference with a guarantor loan is that there is not just a two-way relationship between you and your lender, there is a third party involved; the guarantor. Basically, the guarantor agrees to repay the finance to the lender in the event that you default on the loan. For your guarantor to be accepted they will usually need to be over 21 with a good credit history and also be a UK home owner, however this is not a must. They will need to provide bank statements, bank details and proof of ID to be a guarantor. If you default on the loan, or fail to keep up with payments, the lender will ask your guarantor to make payment. They will also chase you for the remainder of the loan plus any interest, and in some instances may take both you and your guarantor to court. 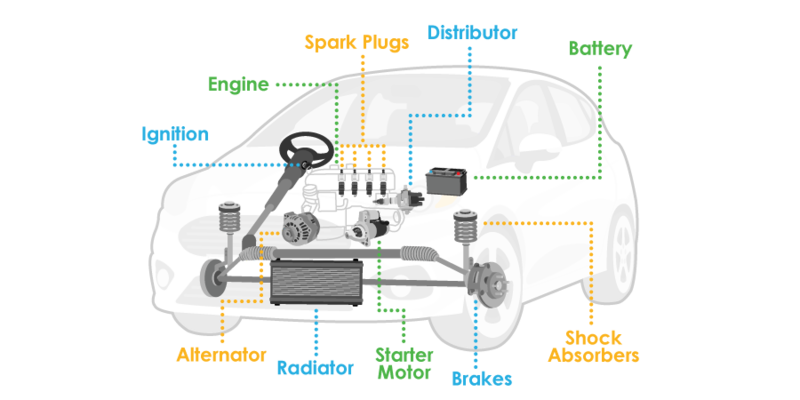 Does Go Car Credit offer guarantor car finance? 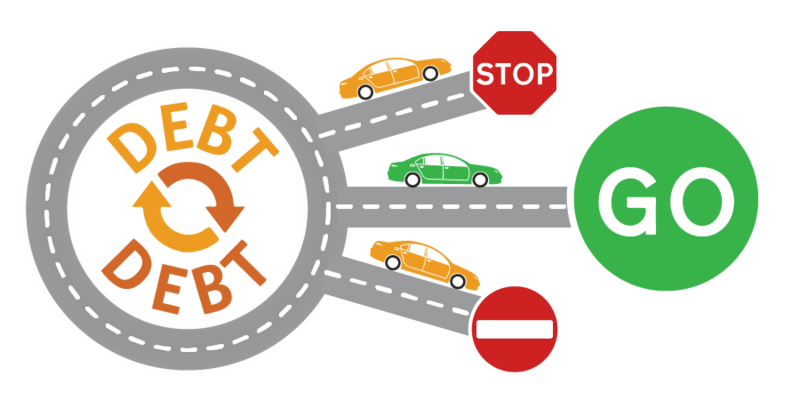 We do not offer guarantor car finance but we look at people differently and we specialise in getting you back on the road to good credit. Go Car Credit was created for one simple reason; to help provide finance to those with poor credit! We understand anyone could have problems getting credit via traditional bank loans. Our focus in on ethical and responsible lending and putting the customer’s interest at the heart of every decision we make. We have grown to become the UK’s leading alternative finance lender and have provided loans for over 65,000 hardworking people who have been denied access to mainstream credit.